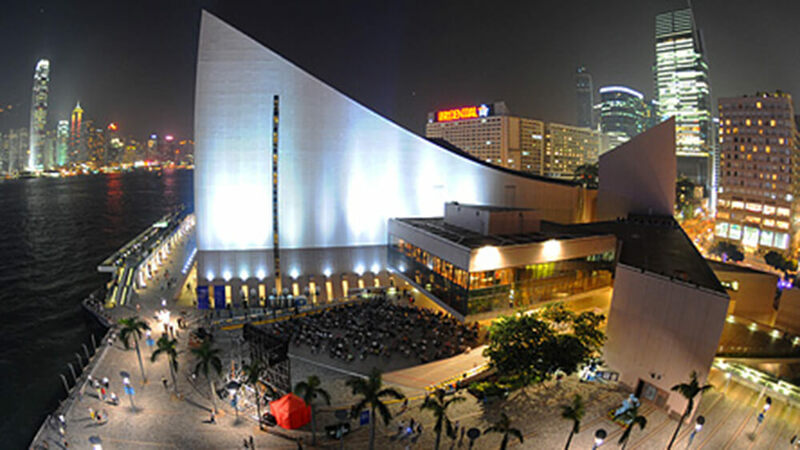 Ever wonder what’re Hong Kong top attractions and most popular things to do? A Dim Sum lunch, a ride on Star Ferry with beautiful views of Victoria Harbour… and don’t forget to buy some tailor-made suits! Hong Kong is one of the best places in the world to get a men’s tailored suit. The city’s tailors are renowned for their speed, efficiency and style in tailoring an outfit just for you. And you can likely get a quality tailor-made suit at just half prices of western countries! Firstly, do some research on tailors before you visit Hong Kong. Tailoring is about proper/fitness (It’s easy to tell if a suit fits properly or not, here are the 6 easy ways). Rather than looking at ads by tailors or randomly clicking a tailor page from search engine, what you should do is to look for their reviews/ feedbacks from previous customers, filter the ones with track records of making fit & proper suits. 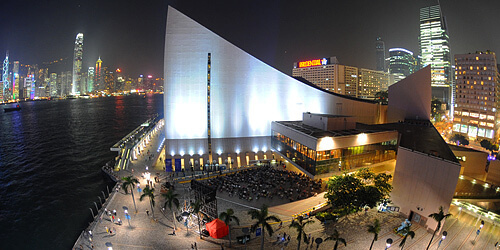 List of Hong Kong tailors and their customers’ reviews are available here. Secondly, find out more about the tailor shops including their prices, production time, and locations. Price/budget – Tailors in Hong Kong offer a wide range of tailor-made suits, from a basic made-to-measure one of HK$2,000 (US$256), to a full bespoke hand-made ones of HK$8,000+. What you should do is set yourself a price range / budget, say HK$3,000-4,000 (US$400-500), or HK$6,000-8,000 (US$800-1,000). Filter the ones that fits within your budget. Production time – During the tailoring process, you’ll probably need to meet the tailors for 2-3 times (1st time for taking body measurement, 2nd time for fitting / putting on a semi-finished suit, 3rd time for final fitting / taking the products home). 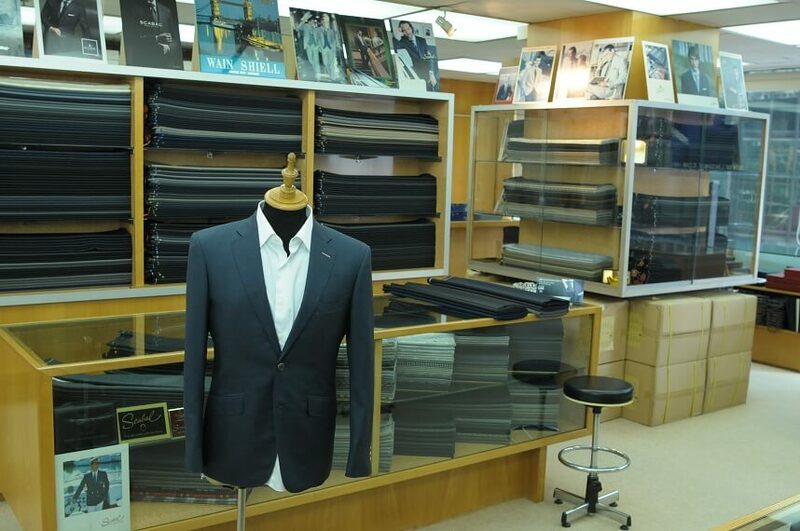 Some tailors in Hong Kong can complete the process in 2-3 days, some take over 2-3 months. Try to check how long it takes for tailors you filtered, see if it fits your time schedule. Location – It the old days, you’ll properly go to the tailor shops nearest to your hotels. But it’s cyber age, you can easily explore tailors in wider areas from the internet! Perhaps your best tailor (best fits your budget/ production time needs) is just at the next metro station! Don’t panic. 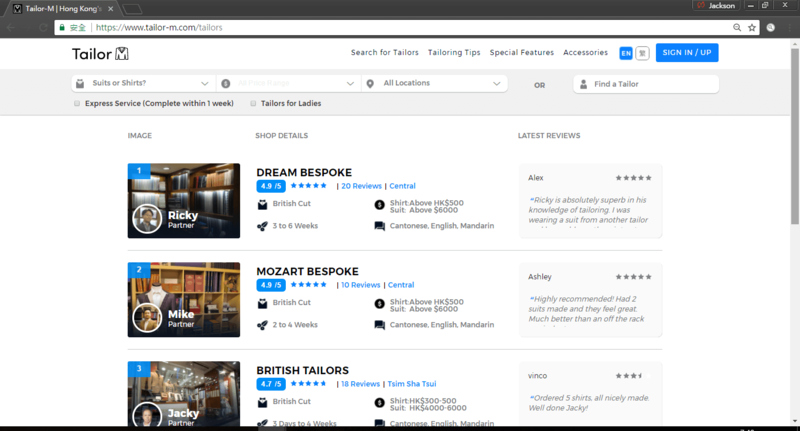 You can easily find above information from an online tailoring platform. Never try walking-in the tailor shops without making appointments. Most tailor shops in Hong Kong are owned by small individual entrepreneurs or family-run business. Often the shop owner (usually also the most experienced one) takes multiple roles, from ordering fabrics, meeting clients to having some offsite measurement, thus may not be at the shop all the time. If you want get served by the owner (or avoid shop owners not in the shop at the time when you visit), best thing to do is to make an appointment in advance. It can be easy to get a bit over-excited on your first trip to a tailors and dive right into something mental and overly flashy. Blue, black, and grey, are typical colours for basic suits. If there’s a specific look you want to go for, pull a picture from Google and bring it in. Any of the tailors on this list will happily take it from there. Of course, tailors are also happy to give you their professional advice on fabrics, colour matching etc. Last but not least, take pleasure in helping to craft something that is more reflective of you than anything you could ever buy off the rack.